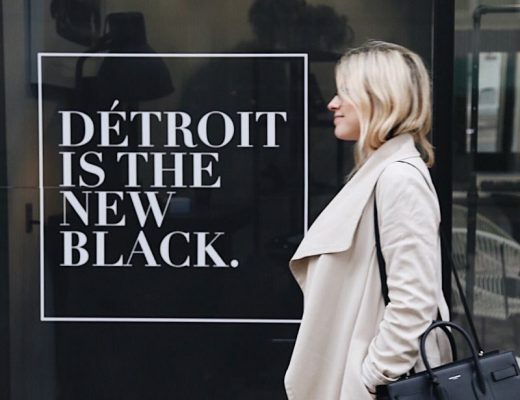 SEEN asked Birmingham resident and gifting expert Lindsay Schey, founder of thegiftinsider.com, to scour Metro Detroit and find the latest and greatest holiday gifts. 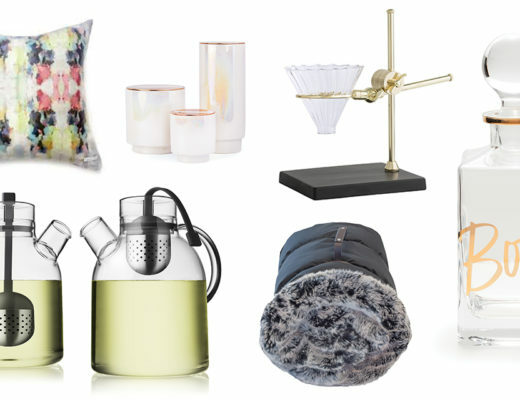 See her top picks for gifts for kids! 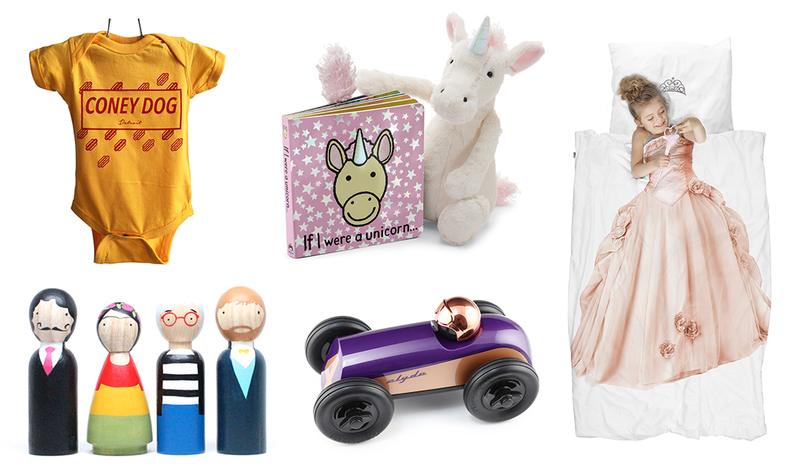 Insider Tip: When finding gifts for kids who aren’t your own, stay away from the traditional holiday favorites and go for modern, one-of-a-kind or personalized gifts — things that they probably don’t already have or will receive. Nothing is worse than having to do hours of returns after receiving 12 Bratz Dolls. 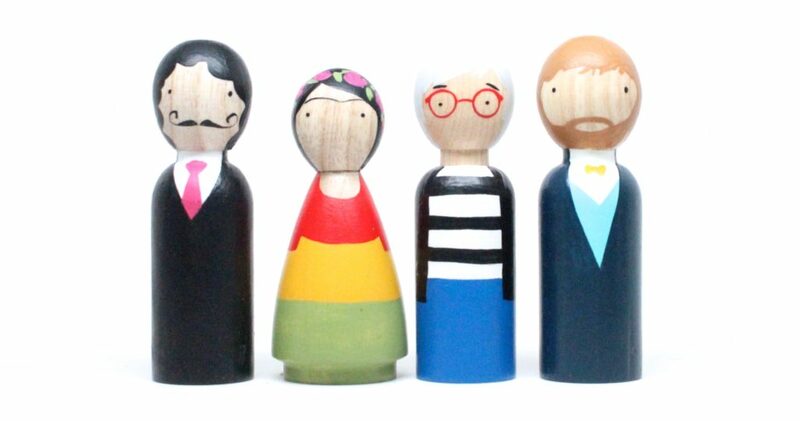 Hand–chiseled and hand–painted, THE MODERN ARTISTS SET ($40) — featuring Salvador Dali, Frida Kahlo, Andy Warhol and Vincent Van Gogh — is sure to encourage any budding artist’s desire to create. Little High Flyers, 4240 Cass Ave., Detroit. 313–818-3748. littlehighflyers.com. 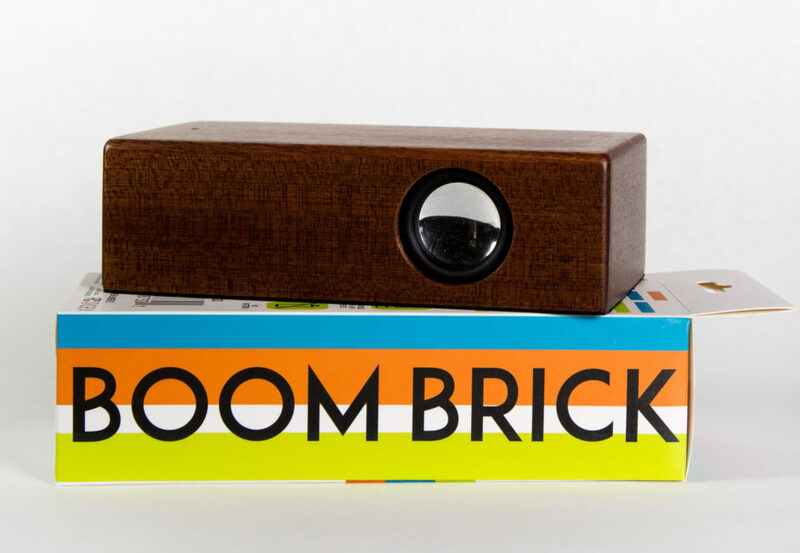 The BOOM BRICK ($30) speaker requires no cables, no cords, no Bluetooth — just a wood brick that you set your phone on top of, and boom! Kids can dance to their favorite jams. Area Toyology stores. 248–579-5110. toyologytoys.com. Let your little princess wake up every morning feeling like true royalty with this SNURK PRINCESS DUVET COVER AND PILLOWCASE ($119). Nordstrom, Somerset Collection, 2800 W. Big Beaver Road, Troy. 248–816-5100. nordstrom.com. 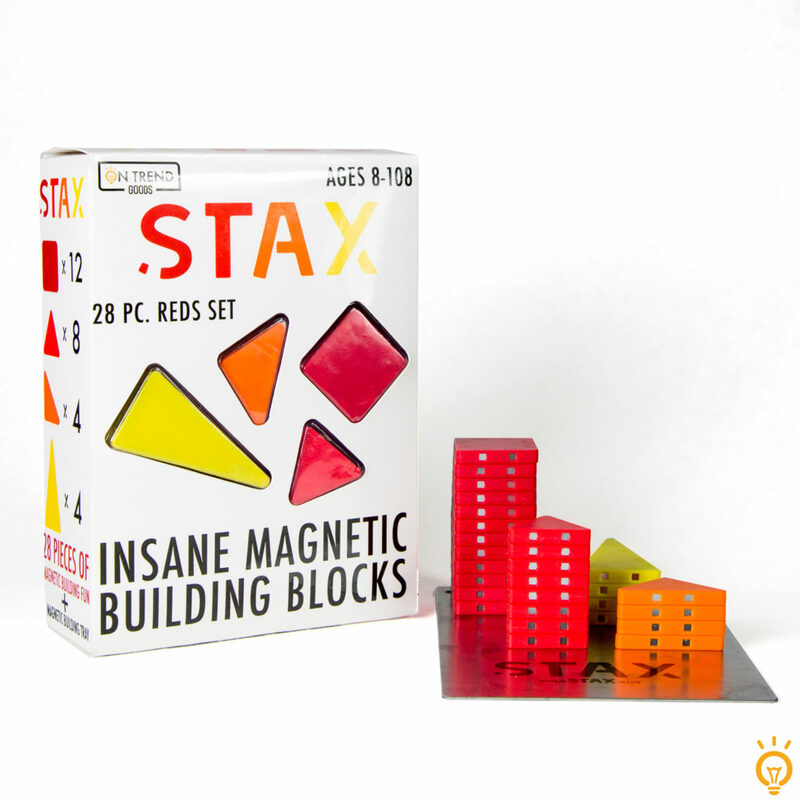 The Stax MAGNETIC BUILDING BLOCKS ($30) will keep the kids — and adults — entertained for hours. Area Toyology stores. 248–579-5110. 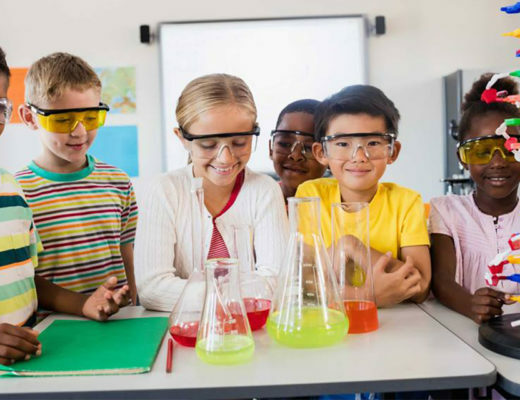 toyologytoys.com. 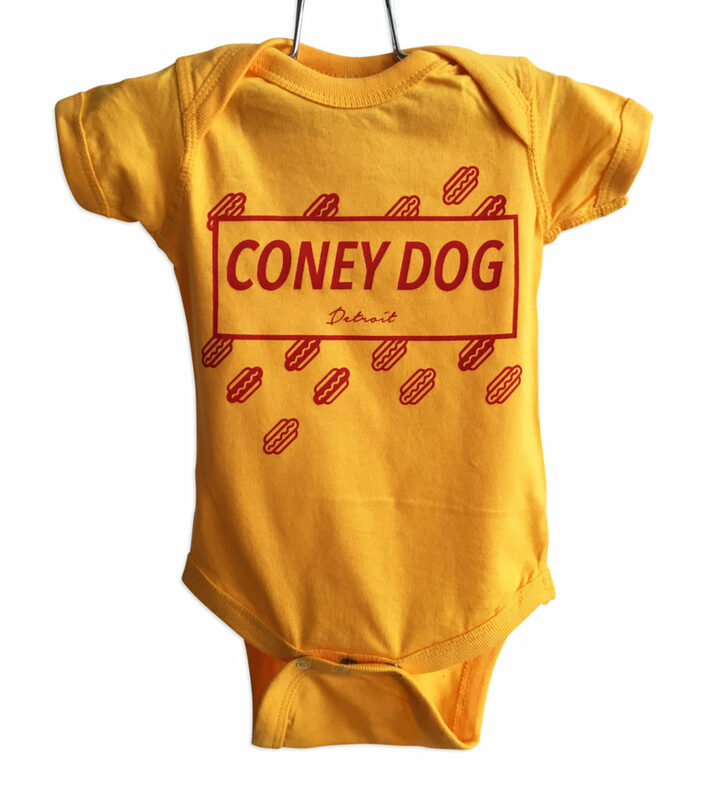 The CONEY DOG ONESIE ($18) is an adorable ode to the city’s most delicious culinary creation for your favorite little Detroiter. Well Done Goods, 1440 Gratiot Ave., Detroit. 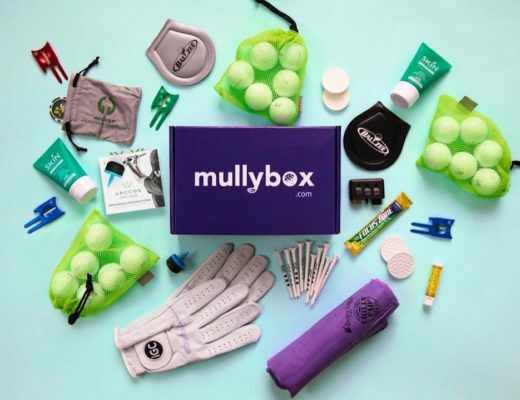 313-404-2053. welldonegoods.com. 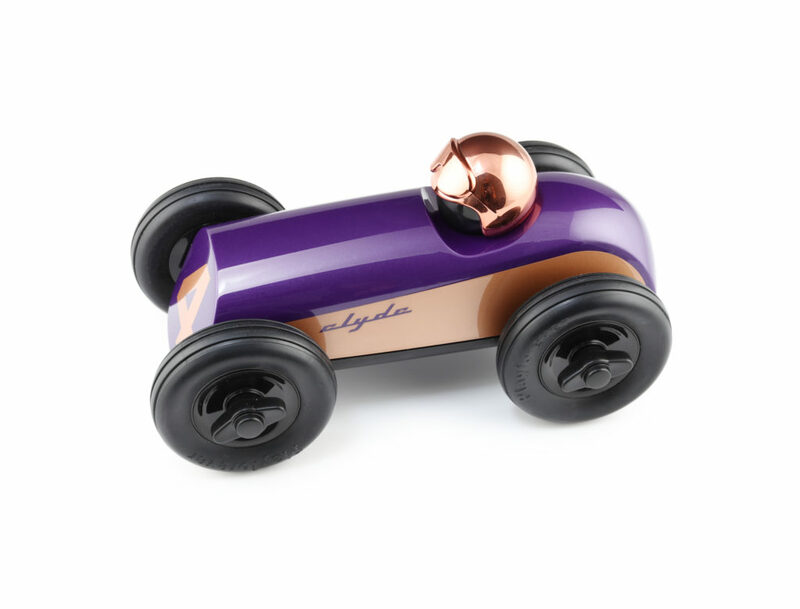 The Playforever MIDI CLYDE CAR ($40) is a modern collectible with vintage flair — perfect to play with, collect or display. EGG by Susan Lazaar, 244 E. Maple Road, Birmingham. 248–645-0400. egg-baby.com. 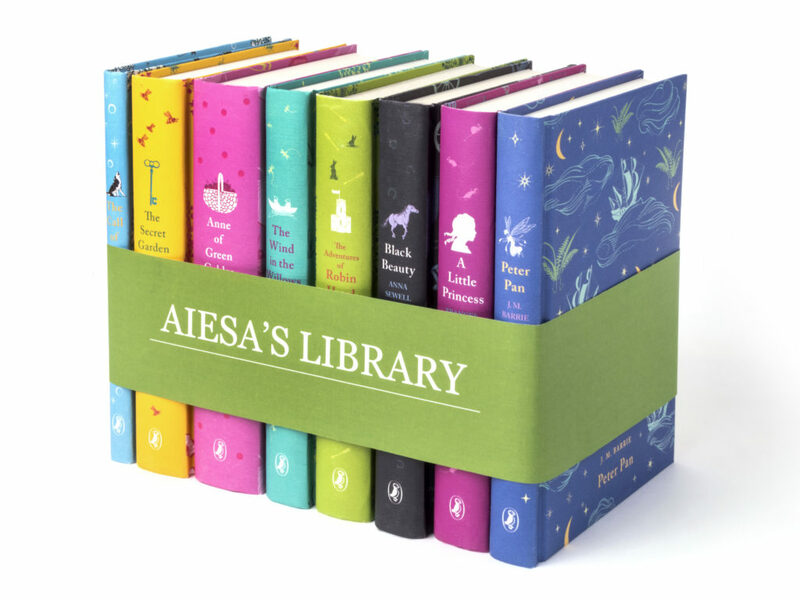 Make sure their shelves are stocked with childhood favorites like “The Secret Garden” and “Peter Pan” with this eight-piece PUFFIN CLASSICS BOOK SET ($165) — wrapped with a custom-printed book band featuring the little one’s name. Juniper Books. juniperbooks.com. 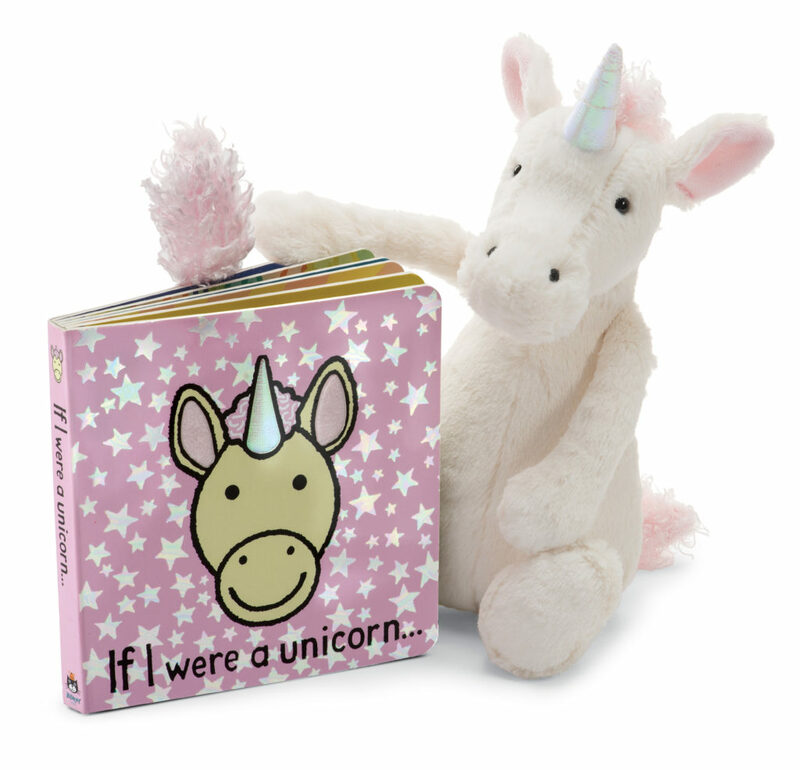 Pair a Jellycat “IF I WERE A UNICORN” BOOK ($13) with the matching stuffed animal for an easy and giftable gift set. Found Objects, 168 S. Old Woodward Ave., Birmingham. 248–220-4999. 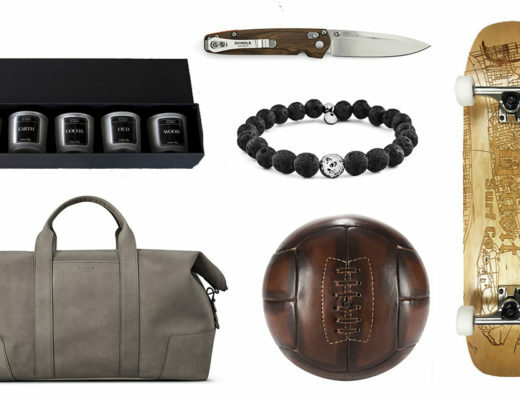 shopfoundobjects.com.